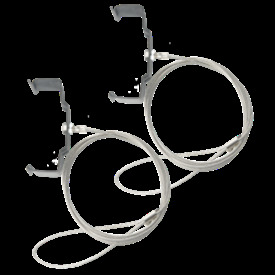 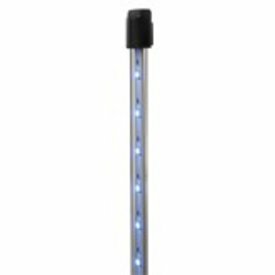 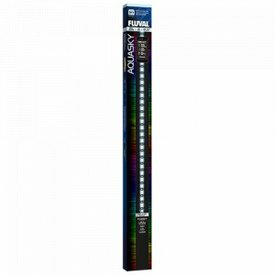 Fluval Sea Marine & Reef 3.0 LED Light Fixture 48-60"
PLANT SPECTRUM BLUETOOTH LED, 32W, 24X34 IN. 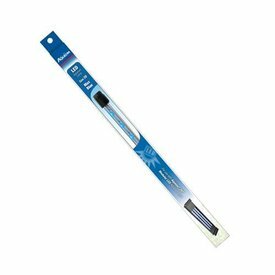 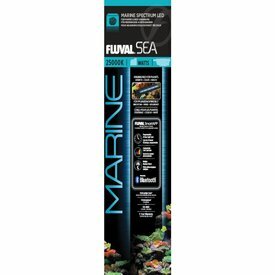 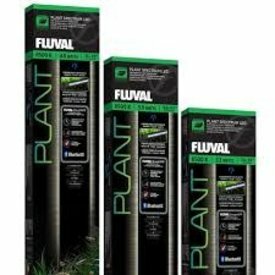 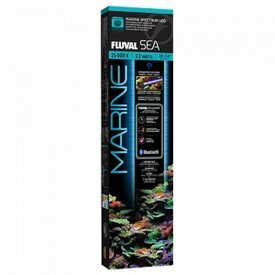 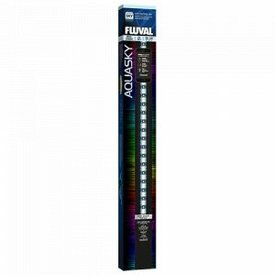 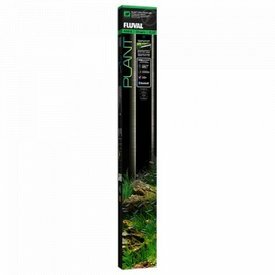 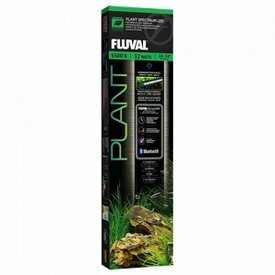 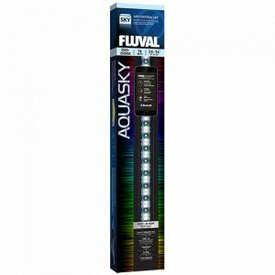 Fluval SEA Marine Spectrum LED with Bluetooth 36-48"
Fluval PLANT SPECTRUM BLUETOOTH LED, 59W, 48 IN. 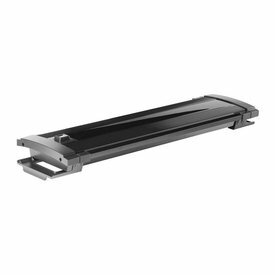 X 60 IN. 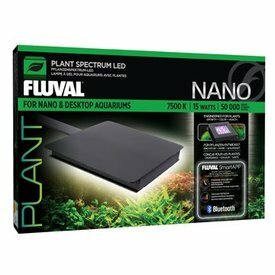 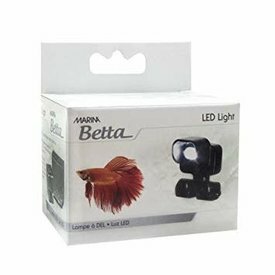 PLANT SPECTRUM BLUETOOTH LED, 59W, 48 IN. 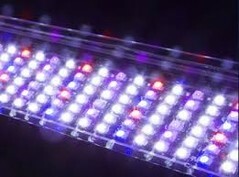 X 60 IN.